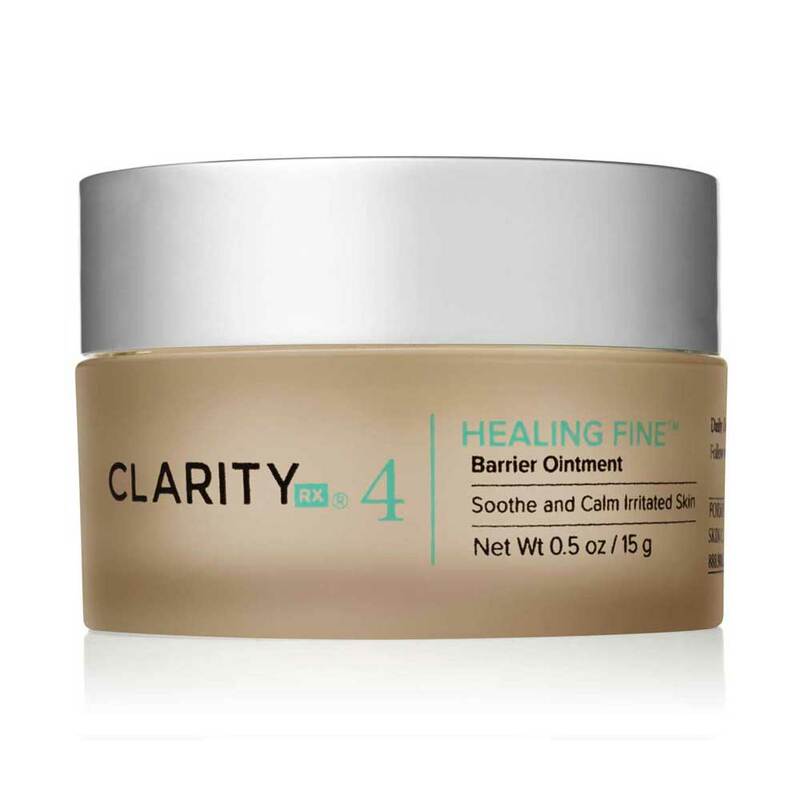 Opt for a speedy recovery with ClarityRx Healing Fine Healing Fine – Barrier Ointment. 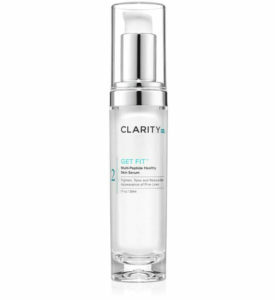 A combination of antioxidant-rich vitamin A and E relieve skin that recently underwent aggressive therapies. 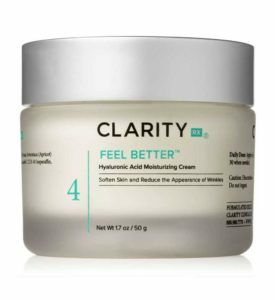 The white petroleum base is ideal to help prevent scabbing or scarring, allowing you to heal comfortably and correctly. 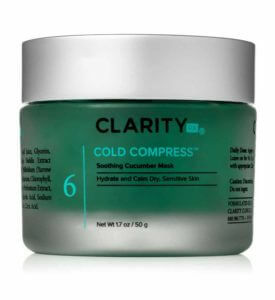 A vitamin-infused balm for soothing and calming irritations. Vitamin A, Vitamin E, in a pure petrolatum base.